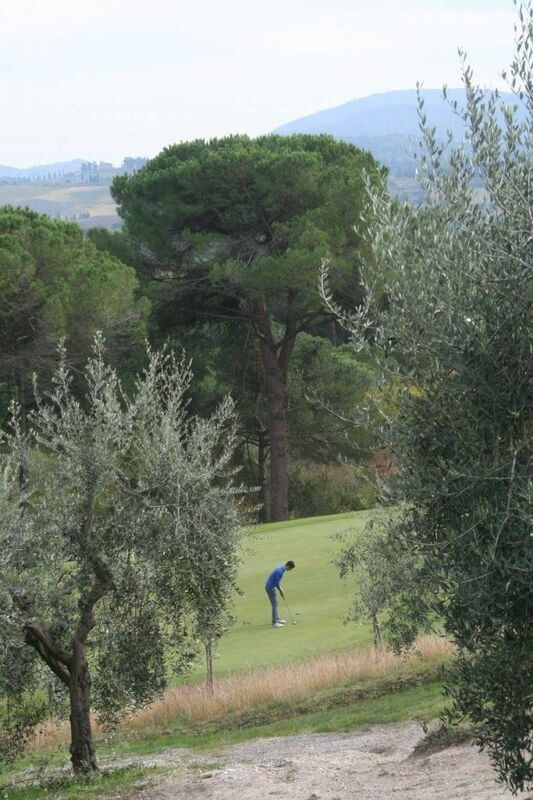 In 1889, the British colony in Florence founded the Florence Golf Club, the first golfing association in Italy. 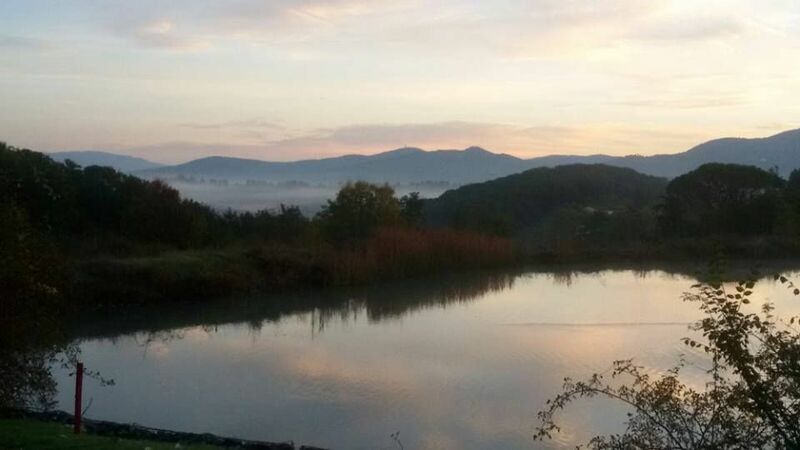 The course was in the Cascine area of Florence itself and in 1905 the first Italian National Championship was held there. Immediately after WWI, the Golf Club transferred its premises to the area next to where the airport stands today, at Osmannoro. The idea of creating a new course began taking shape in the twenties and at the beginning of the thirties. 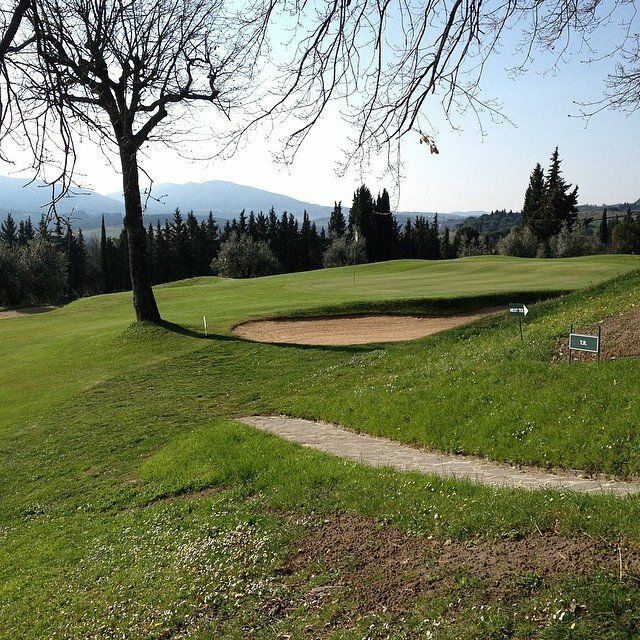 Ugolino was founded on the Via Chiantigiana in 1933 and was designed by British architects Blandford and Gannon who had also designed the course at Monza near Milan. The course they drew was par 69 but was considered difficult, owing to the ups and downs, the many trees and the small greens. 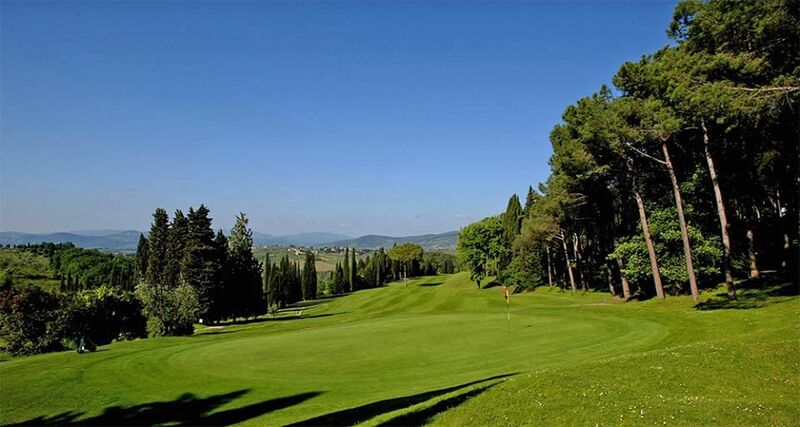 In the sixties the course was turned into a par 72 by Piero Mancinelli. The clubhouse was built by Architect Gerardo Bosio who designed a structure fully functional and enjoyable to this day. 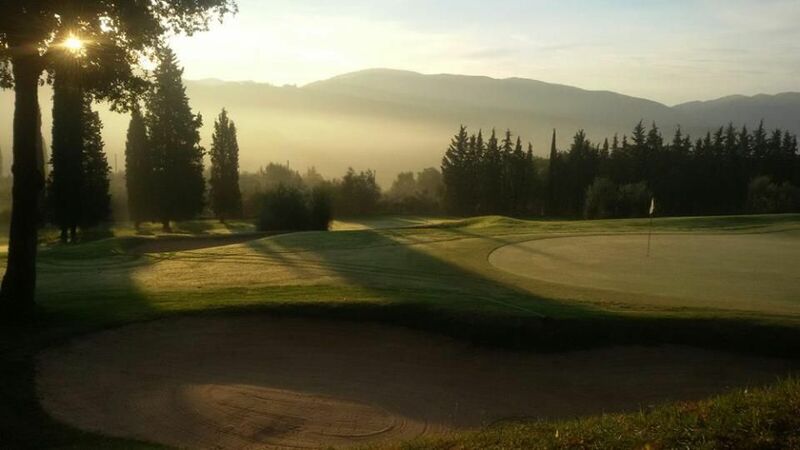 Ugolino is largely synonymous with Italian golfing history; on its fairways along the Via Chiantigiana many competitions and national championships have taken place and players of both national and international reputation have played there. The trophies collected by the Ugolino Golf Club are many and important; it is not easy to name each and every player who has contributed to such success. Many international opens have taken place on the Ugolino course, the fondest memory being the Open Internazionale d’Italia of 1983, when Bernard Langer won after a passionate final play-off against Severiano Ballesteros and Ken Brown in a competition with players like Greg Norman, Mark James, Costantino Rocca, Baldovino Dassu and many other stars of the European Tour. motorway A1 Florence-Rome, exit Firenze Sud, direction Grassina/Siena, after Grassina well indicated, turn left into golf club. 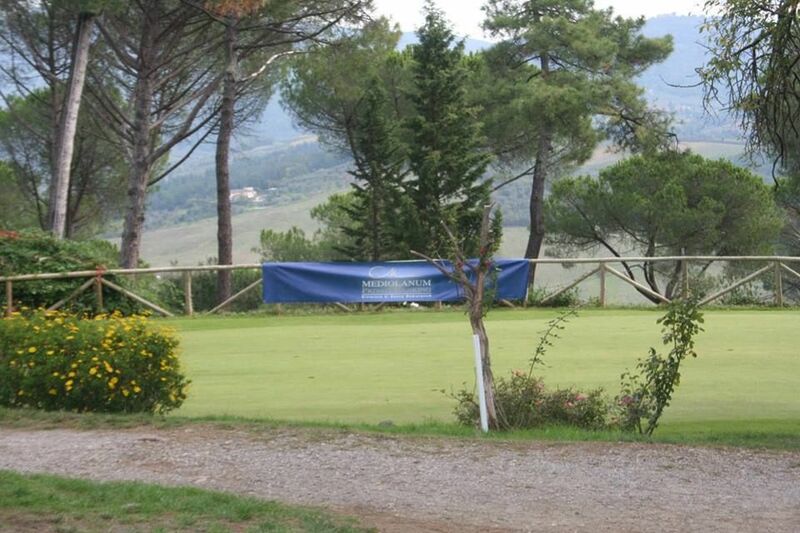 Circolo Golf Ugolino is not yet in our pool of Golf Courses for orders.